He was always in contact and made sure we received the best possible product and pricing. My family and I are thankful to Joe Stollings! 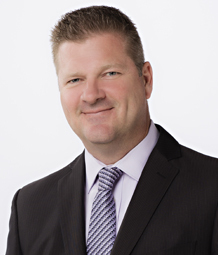 Joe Stollings has over 15 years of mortgage banking experience. He is currently a sales manager at Bay Equity Home Loans. He graduated from the University of North Texas. He uses his history of playing professional sports and competitiveness to deliver the highest level of service to his customers. He is licensed in 4 states nationwide and does the majority of his business on the west coast. He is the proud father to a 10 year old son.